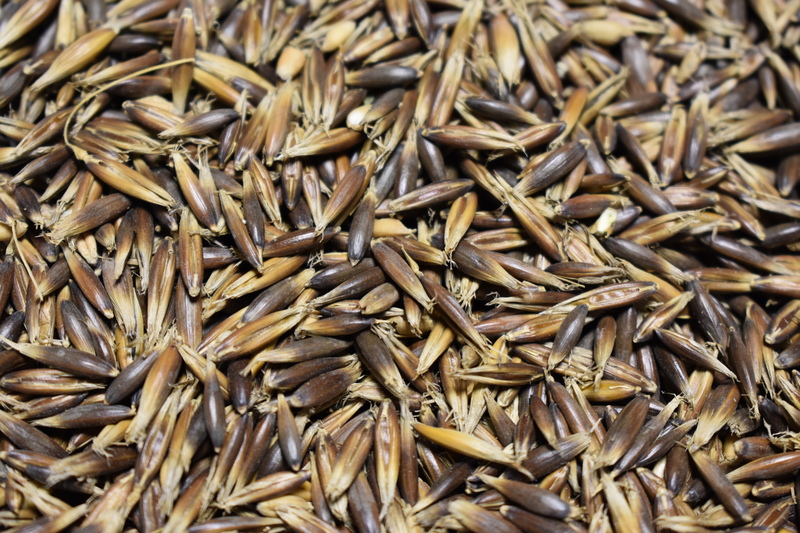 Black Oats have the forage potential of rye with a better nutrient density, digestibility and palatability. 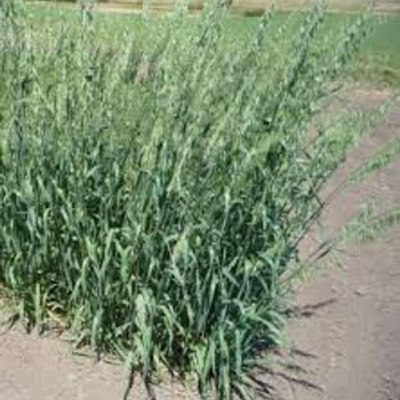 The high forage potential is made possible by wider leaf blades and more tillers while being accompanied by a larger stature plant. 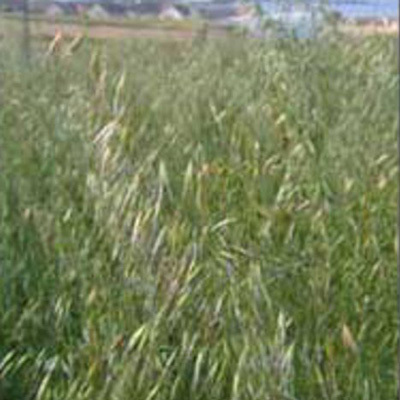 This species has been shown to perform well in mixes when planted in the spring/fall across the state of Montana. In addition to great grazing potential, this species of oat has good cold tolerance, allowing it to grow late into the fall/early winter. As with other small grains, nitrate toxicity is possible, depending on growing season conditions.